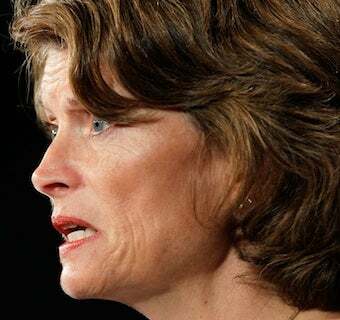 Does Murkowski Have A Shot? Lisa Murkowski's write-in candidacy in Alaska after a Tea Party upset has transformed her from "establishment incumbent to renegade underdog." She could win. Or she could just split the Democratic vote. Or the Republican. No one actually knows.